Elastic structure of three-dimensionally woven polygon mesh in combination with linen mat form a two-sided mattress which ensures the highest degree of the baby’s body ventilation. 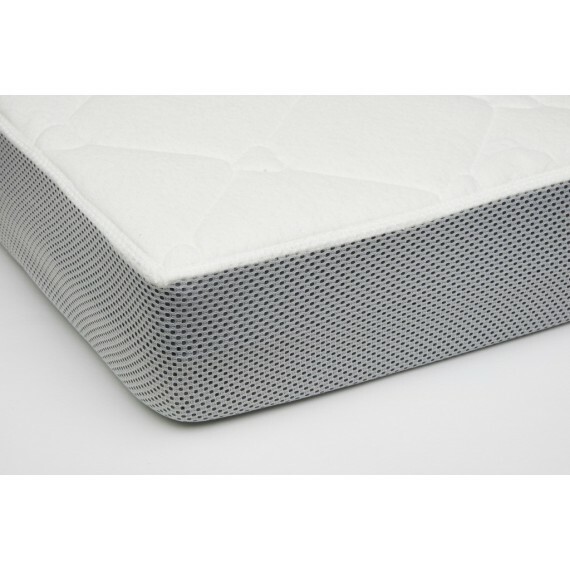 Healthy properties of linen fabric enable the proper regeneration of the body during sleep. Premium line – top quality! height: 10 cm (less than 4 inches). 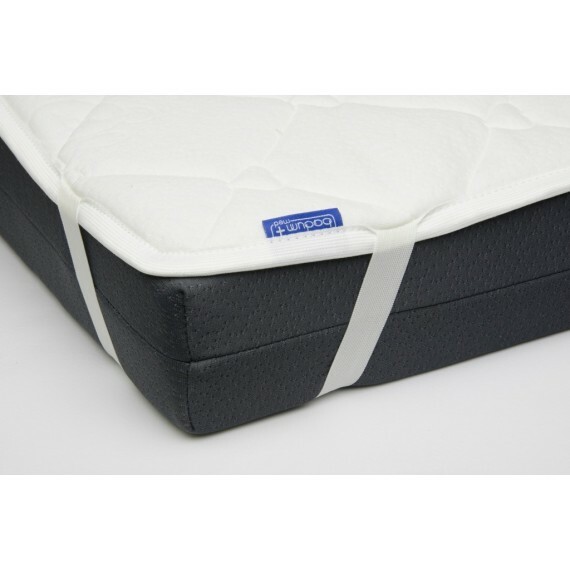 A two-sided mattress with a linen pad and a hemp pad. The plant pads help limit the development of bacteria and fungi. 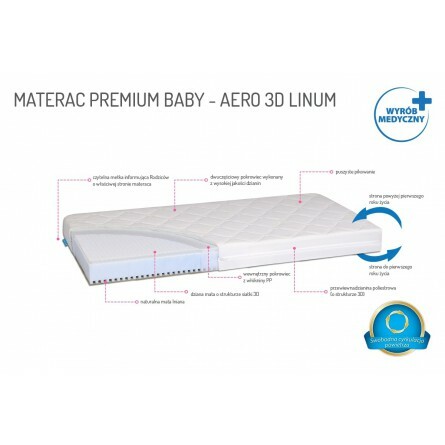 The linen pad has a soothing effect and supports the proper regeneration of the body during sleep. Hemp fibre has insulating and breathing properties – it is cool in the summer, and warm in the winter. For two-sided use (the firmer side is intended for infants up to 1-year old, whereas the soft side is for young children over 1 year of age).